SHANGHAI --- Leonardo announced today that Sino-US Intercontinental Helicopter Investment (Sino-US) of China has signed contracts for 15 AW139 intermediate twin engine helicopters. 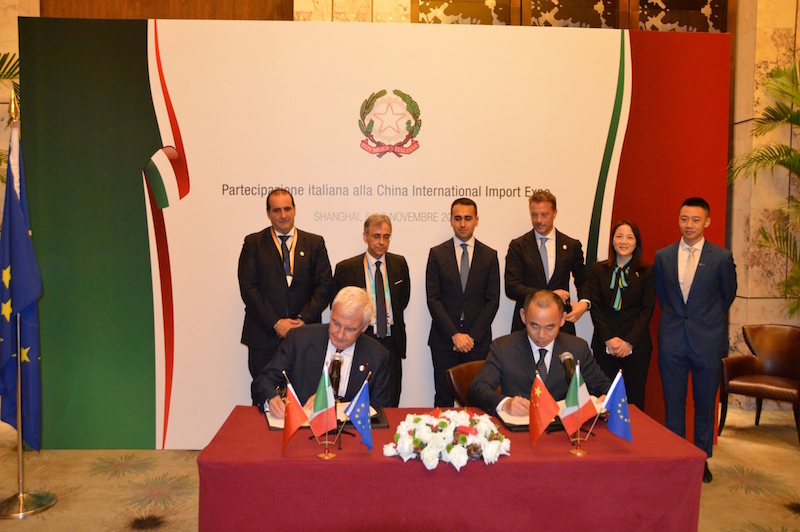 Leonardo and Sino-US also announced the signing of a Heads of Agreement (HoA) to further expand their long-term relationship. Under the HoA, Sino-US is confirmed as the exclusive distributor of Leonardo helicopters in the Chinese civil and commercial helicopter market, with a purchase and delivery plan for 160 aircraft, including various types in the 2019-2023.